ECO LED proudly presents the new LED outdoor lighting at Riviera Wongamat. The team at ECO LED are currently working on the LED outdoor lighting at the Riviera group project in Wongamat, Pattaya. 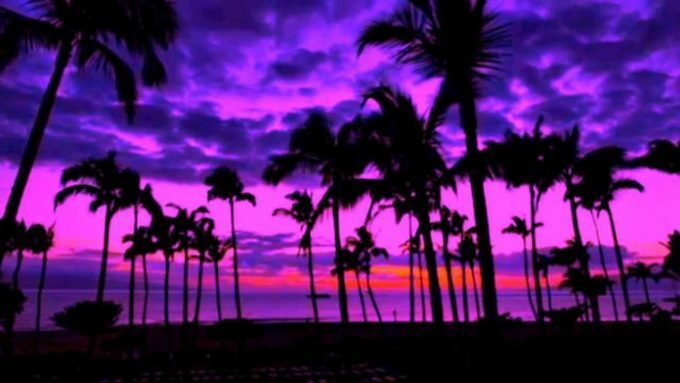 The Riviera Wongamat signature colours are Purple and Gold and they have requested Purple lighting for the trees so we are using PAR54x3W outdoor spotlights which can be set to many different shades of purple with the manual switching but, have the capability to be hundreds of other colours should the requirement change. Riviera’s other trademark colour is deep yellow and we are using special light filtered spotlights in the flower beds and pots to give them this effect. Waterproof LED strip lights in warm white are being used to mark out the steps and paths as you walk between the lush areas of tropical plants. At Riviera there are also several large swimming pools with a rocky outcrop theme. We are using high powered 12x3W underwater lights to give them a warm glow, great for an evening swim and they look fantastic from the apartments in the towers above. The plan is to also light the buildings themselves. 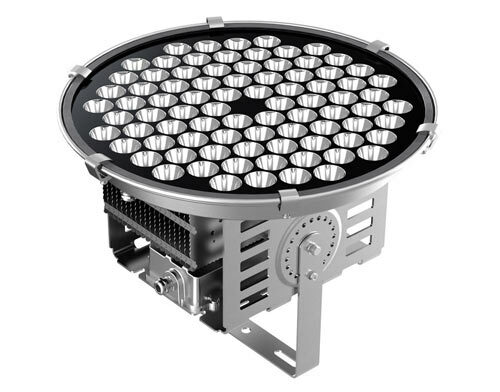 For this outdoor lighting we are using huge 250W and 500W LED spotlights with narrow beam angles and an extra warm white colour temperature to light 60-70 metres high. These buildings with their custom lighting will really stand out in Pattaya’s evening skyline. 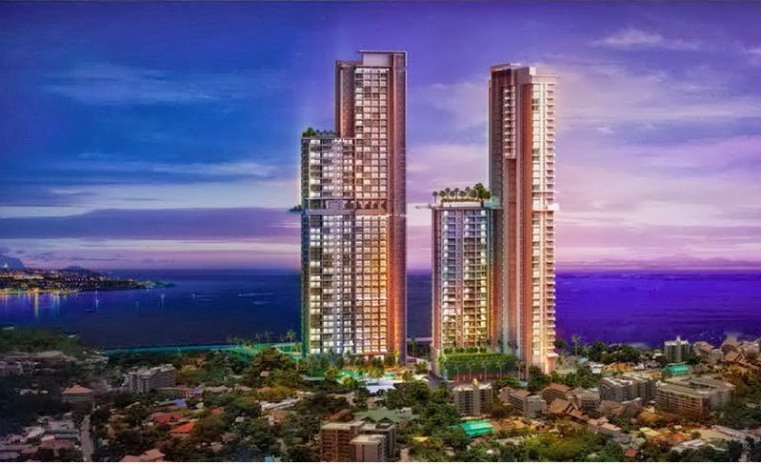 Riviera group are getting close to completing another very successful project and we at ECO LED are very proud to be adding the Riviera project to our list of accomplishments in Pattaya.